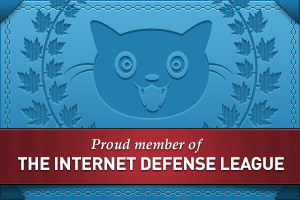 Some of you may have heard of the historic Canadian Supreme Court ruling this week – which spelled victory for a struggle as old as Canada itself. In a ruling closely followed by Canada’s Metis community, the Supreme Court determined this last week that Ottawa has not lived up to their end of the bargain made through the Manitoba Act of 1870. This was the agreement that quelled the uprising of the Red River Metis community, made Manitoba a part of Canada, and in turn said that the federal government would set aside land for the children of Red River. 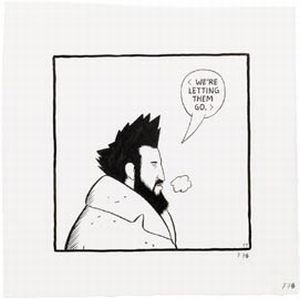 Many Canadian readers know where I’m going with this, let alone fans of graphic novels, because it is still one of the most acclaimed graphic histories and graphic biographies to date. 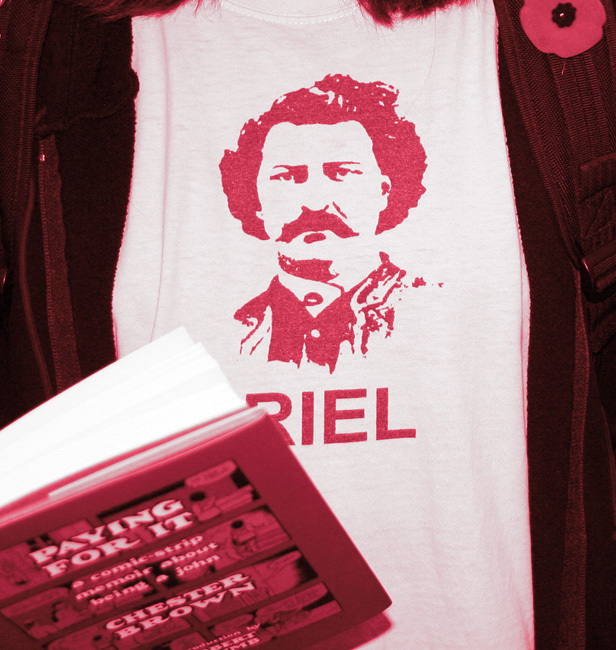 I’m referring, of course, to the man who led the negotiations: a Metis man by the name of Louis Riel. 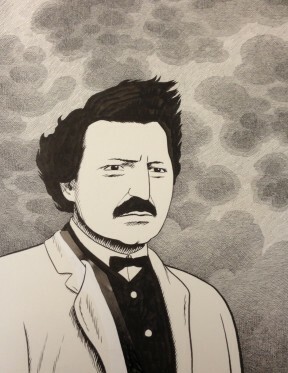 Chester Brown released Louis Riel to almost immediate critical acclaim. 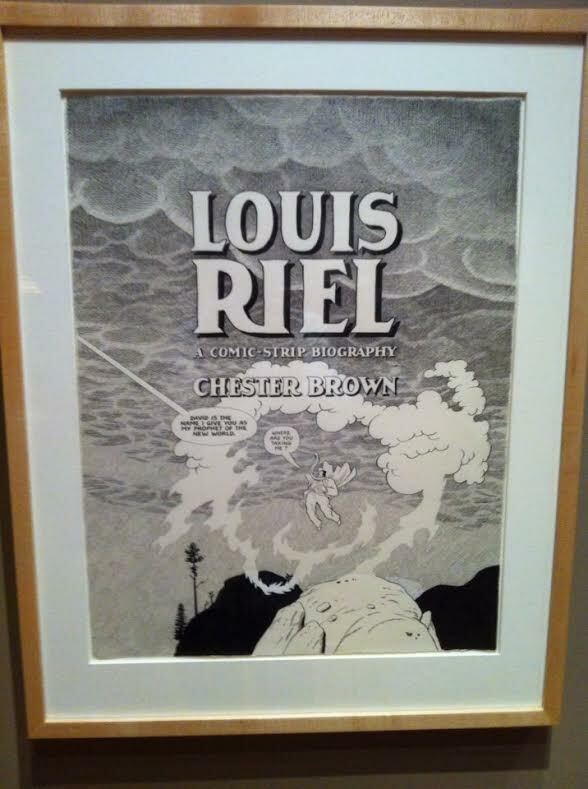 Here was both a piece of Canadian history brought to life, and a genuine masterpiece of stylized art. When I first picked up the book, I disliked the art style despite respecting its quality and consistency throughout the book. I’ve just never been into minimalist drawings… not until recent re-thinking, anyway. 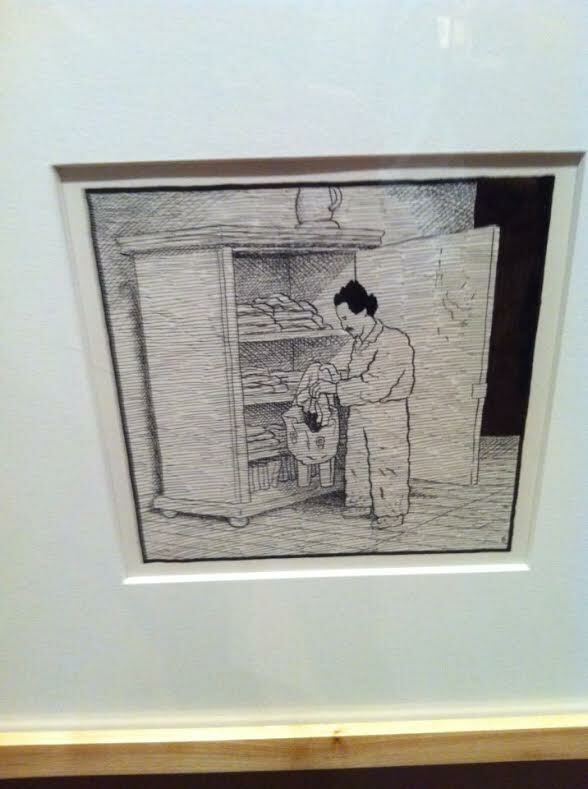 But a friend of mine brought up a good point the other day: Chester Brown literally had all of 3, maybe 4 pictures of the man with which to draw an entire book about him. Sound difficult? I think it was… and I’m not sure if the minimalism was the result of solving that problem, but it does in a way that doesn’t seem like defensive measure. 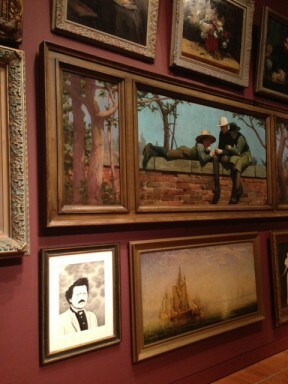 The work of biography is just as artful as the illustration. Here is a sequential portrait not of a one-dimensional populist leader, but a man with conflicts–material and mental–who became larger than life. The book displays his natural inclinations as a leader with as little judgement as his delusions that he was a messenger of God. The best biographies are arguably those where you are certain of the author’s admiration for their subject–but you’re not quite sure what it is they find the most fascinating. Despite minimalism, there are also wonderful details, like puffs of air in pictures where there is snow on the ground, and brackets around text when depicting that the language spoken is other than English. 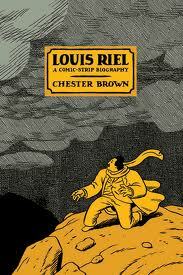 is for readers outside of Canada to pick up this title- Chester Brown is a wonderful artist and writer, and in the process they can learn a little about Canadian history and one of its distinct cultural groups.